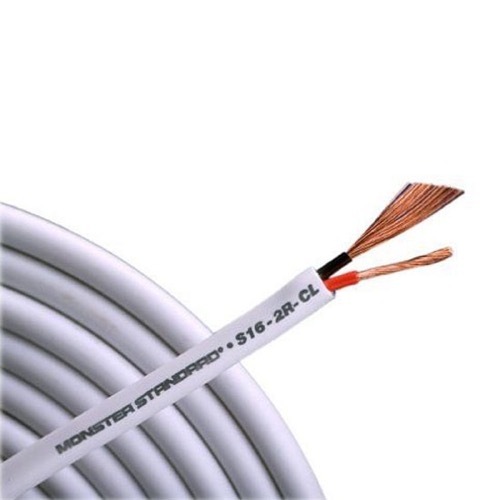 Monster 16/2 THX Certified In-Wall Speaker Cable!!! High performance high definition speaker cable. Impressive overall clarity, more power and greater dynamic range, tighter and deeper bass. Compatible with all amplifiers and receivers. THX CERTIFIED, CL3/FT4 RATED.